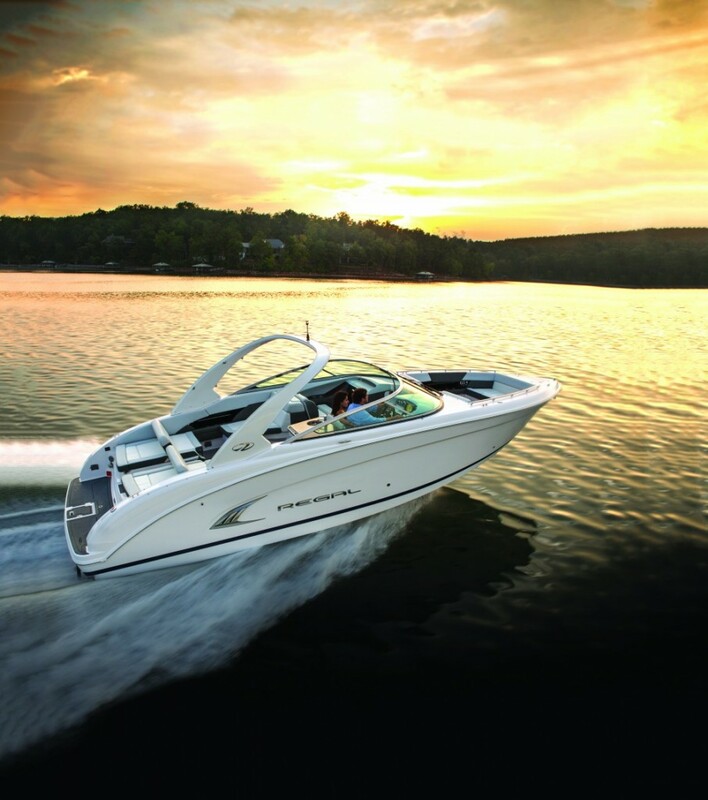 The 32 Bowrider was designed to be an ultra high-end boat that is capable of performing in the harsh conditions on Lake of the Ozarks. 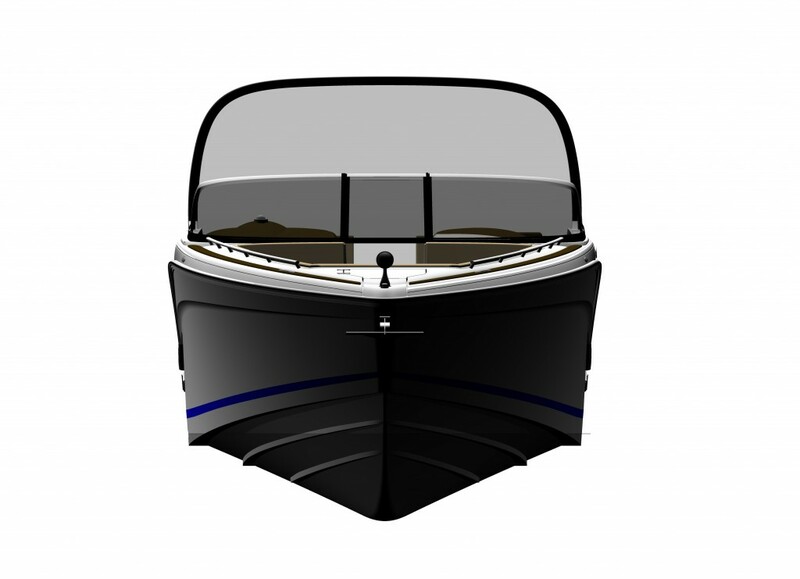 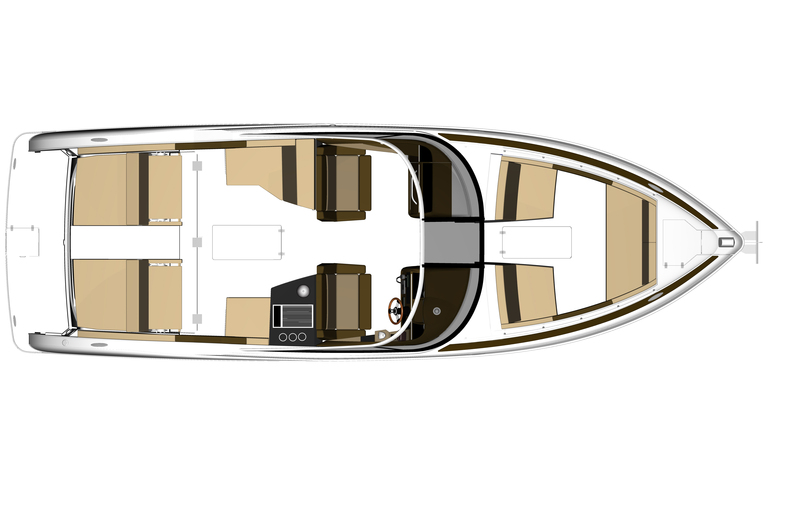 Working with Naval Architects we started form the ground up to create a hull that would provide the smoothest ride at high speeds in ruff waters. 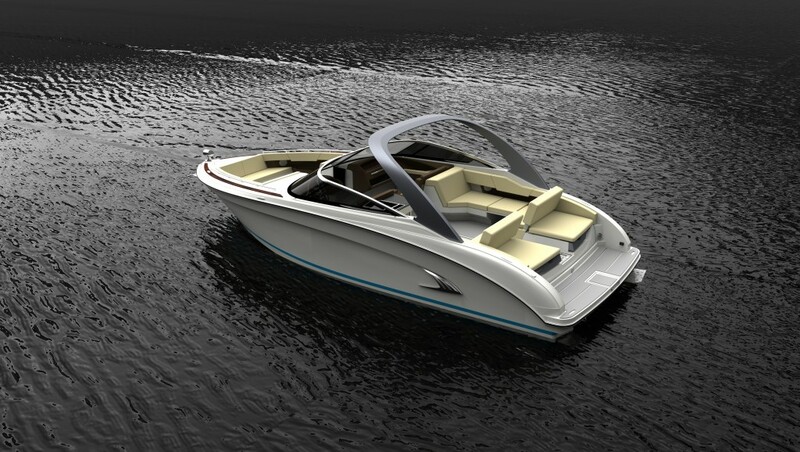 I created profile and plan view renderings and the final 3D tooling model for all the fiberglass parts.